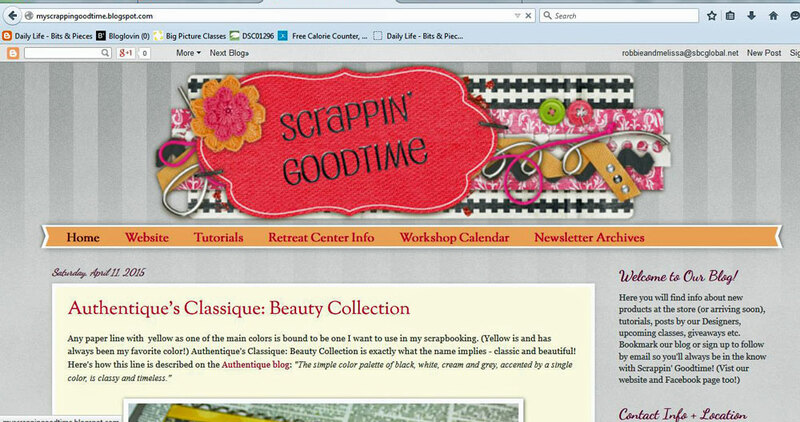 My favorite parts of being a member of the Scrappin' Goodtime Design Team are getting to teach new classes . 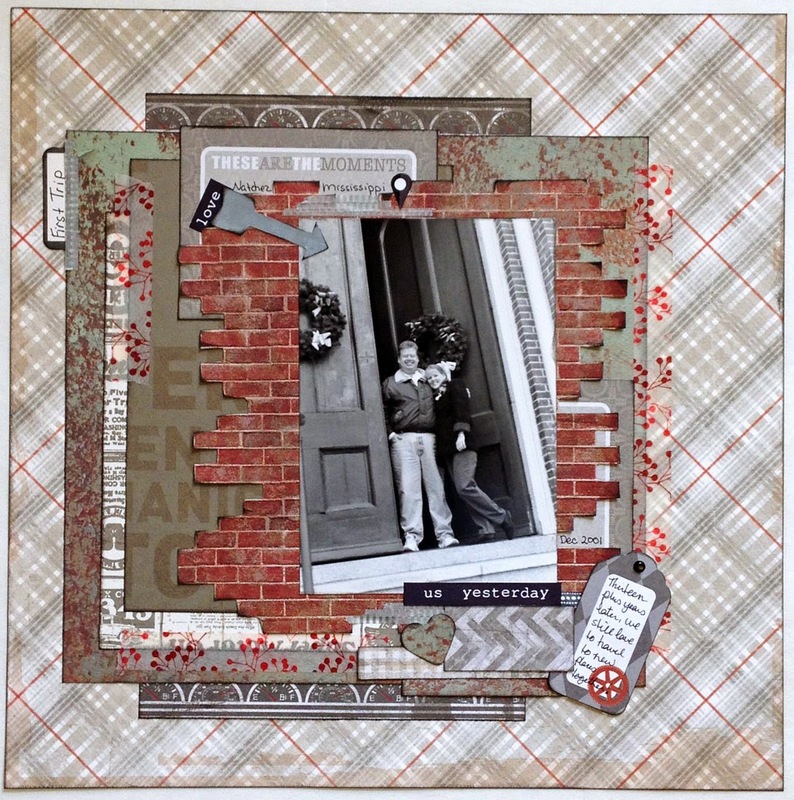 .
. . . and create layouts using new products . . .
. . . and write blog posts . . .
. . . and interact on the Scrappin' Goodtime Facebook page . . . and visit the store . . . and stay at the retreat . . .
well, as you can guess, I pretty much like it all! Are you (or have you been) on a design team? What's your favorite part of it? 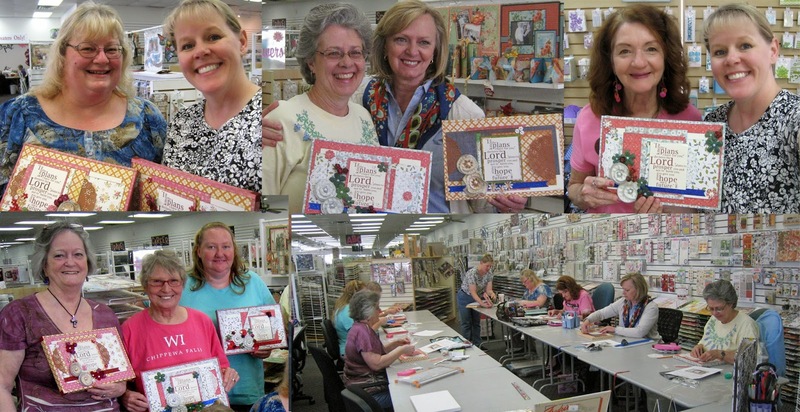 Looks like a fabulous class and love your layouts! I love being on various Design Teams for many if not all the reasons you give but mostly to create and to share!! I wish we had a store nearby so I could get a good look at the new products. It's so hard to tell exactly what it will be like online. Gorgeous layouts! I spent two years on a design team. I loved it, but was ready to "retire" after two years. I got a chance to attend CHA in Chicago the first year, and that was really the highlight! I can't tell you how much I love that first layout. 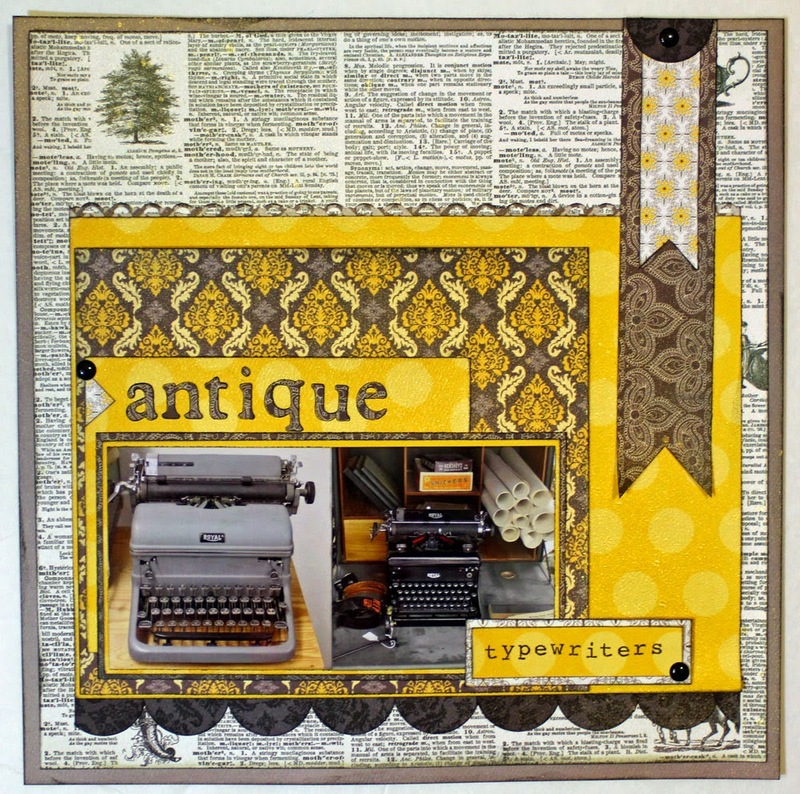 The color combo is so striking, as is the background dictionary paper. I love it! 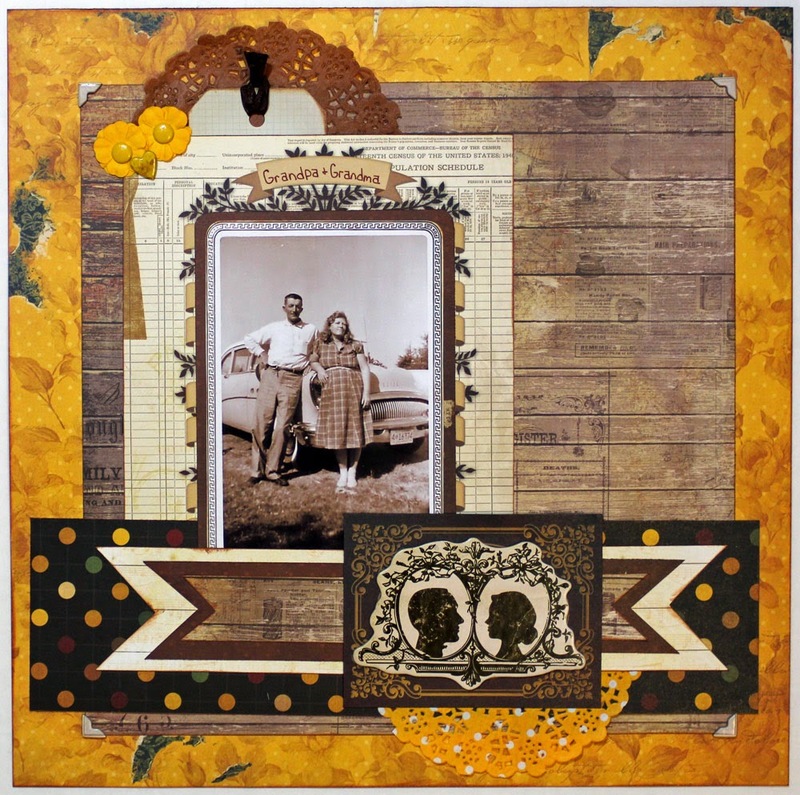 Never been on a design team but used to do a lot of Tim Holtz and Stampotique challenges (ended up being featured designer several times there). I miss my teaching days. Sadly, all of our stores have closed. But more than missing the teaching, I miss all of those friends I made!! I've enjoyed the new free products, teaching and talking about products and techniques and bouncing ideas off of other team members. I'd love if there was a local store to me. It looks and sounds like a scrappin' good time!